Collage is an art form in which the artist chooses, gathers and affixes materials to a background. The bits and pieces of paper, fabric and other materials are often layered to complete the effect. Collages are a great way to use recycled items! Students can use scraps of classroom worksheets, newspaper, wrapping paper, greeting cards, cardboard cereal boxes, wallpaper, grocery bags, tissue paper, letters, and fabric – just about anything! 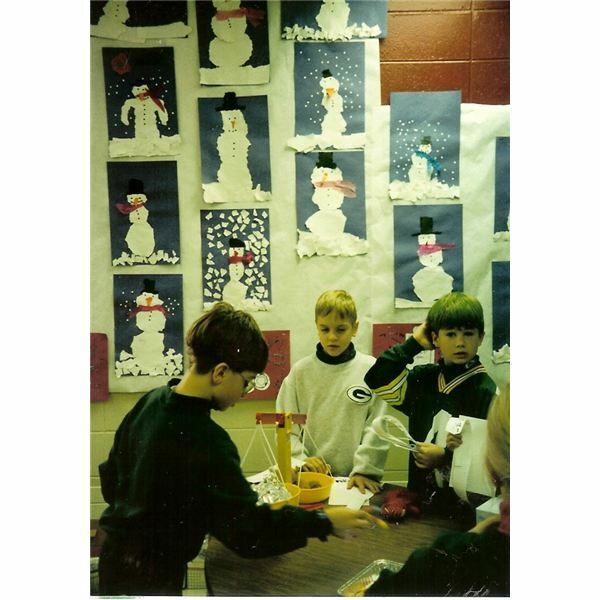 For the snowman crafts project shown in the picture, students were encouraged to use pieces of scrap paper to create a snowman scene. 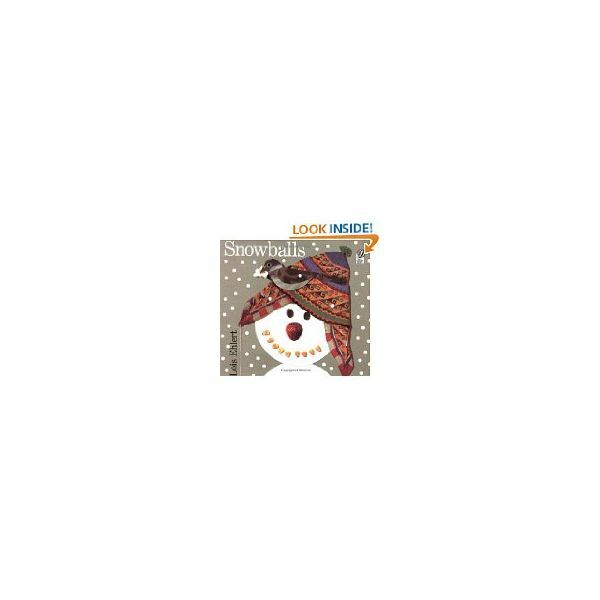 While these children chose a more traditional route (using white for the snow and snowman, orange for a nose and so forth) you might want to encourage your students to choose non-traditional colors or images for their snowman craft. 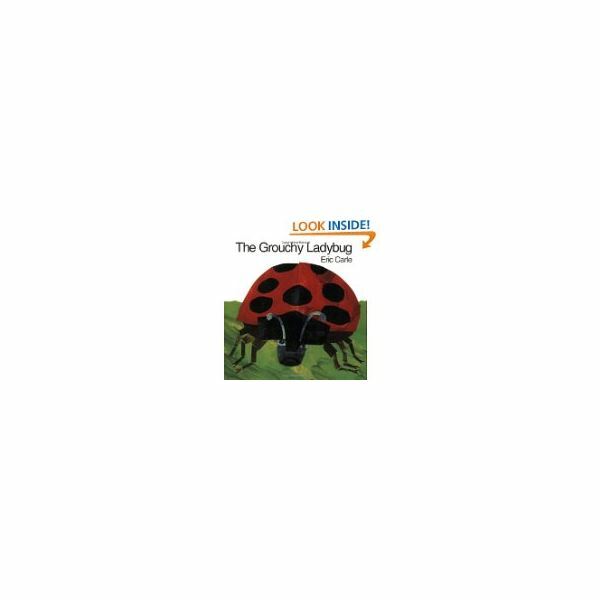 This snowman craft project can easily be adapted for use during any of the holidays, or for any theme you are studying – dinosaurs, insects, Native American housing, etc. For more examples of artwork created using the torn paper collage technique, visit the website and blogs of Eileen Downes. Ms. Downes is known as the "artist who 'paints' with bits of torn paper for a palette." These snowman crafts for kids are sure to be an inspiration to others. Why not send a few off to your favorite torn paper collage artist as a "thank you" for their inspiration!